Jonathan has been with SERVPRO of Oak Lawn since 2018 and is a highly valued team member. 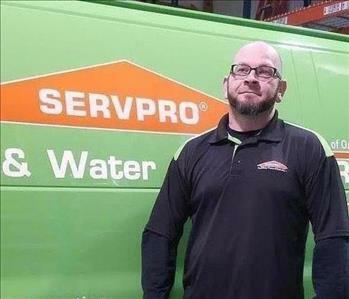 Jon has worked on countless SERVPRO jobs for water, fire and mold clean up and restoration for our residential and commercial clients. Chris is the Reconstruction Manager at SERVPRO of Oak Lawn. His duties include securing jobs, communicating and setting appropriate expectations with the residential or commercial customer as well as insurance personnel. He is also responsible for managing field crews and proper time management of each job while ensuring work is completed per industry standards. Chris is IICRC Certified as a Water Removal Technician. 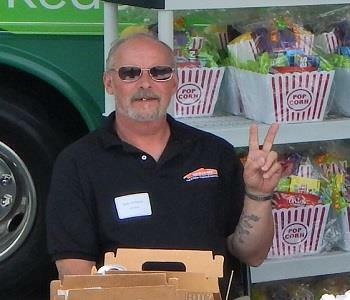 Gary Williams is the Warehouse Manager at SERVPRO of Oak Lawn. He takes care of our all our equipment and makes sure it is running properly. He also makes sure our warehouse is always organized and supplies are easily accessible. 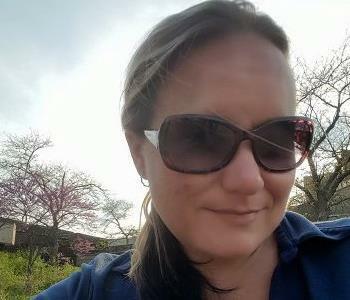 Karen is a Sales Marketing Representative. 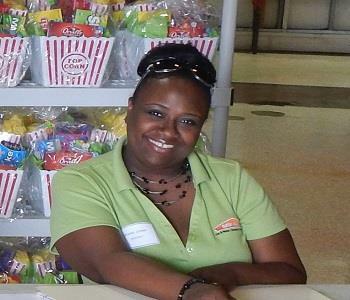 She builds relationships with our customers and agents. Whether it is water damage, fire damage or mold damage Karen at SERVPRO of Oak Lawn can help. Eddie is a production technician at SERVPRO of Oak Lawn. Since he lives in the area, he makes himself available 24 hours a day for water emergency extraction. He has been with SERVPRO of Oak Lawn since 2015 and has several years of experience. Eddie has the following certification from Institute of Inspection Cleaning and Restoration Certification (IICRC): Water Removal Technician. His efficiency on the jobs and willingness to go above and beyond has left a positive impression on our customers.